Book Denia Ferries online with AFerry. Get the latest special offers and see the cheapest Denia Ferry crossings. Ferries from the Ferry Port of Denia go to the ports of Ibiza, Formentera, Palma and San Antonio and are operated by Balearia. 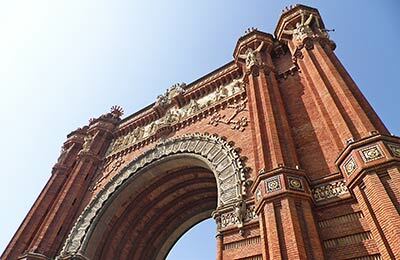 Below, you can find the list of the latest departures and a selection of our special offers. Denia has a wide selection of facilities and is near the town centre which offers a good choice of restaurants and cafes. The connections by land are good via the road N-332 and the highway A-7. Denia is 95 kilometres away from both Valencia and Alicante, both of which have international airports. 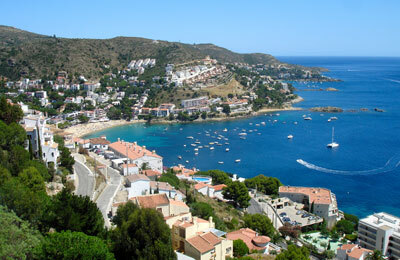 The city also has daily maritime connection with Palma and Ibiza. So book your Denia ferry today with AFerry. You'll find booking straightforward and simple.